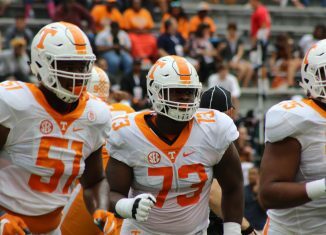 The Vols' toughness has been a topic of conversation lately. 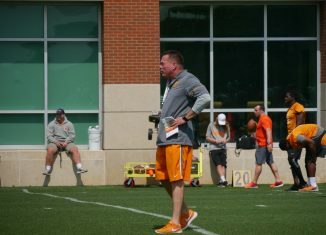 Butch Jones discussed his team's toughness after practice on Friday. 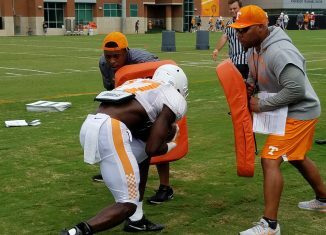 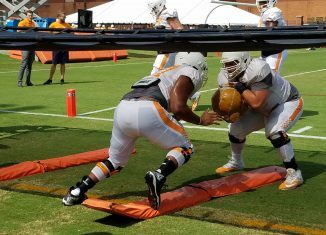 Check out all our best photos from the Vols' fall camp session on 8-11-17. 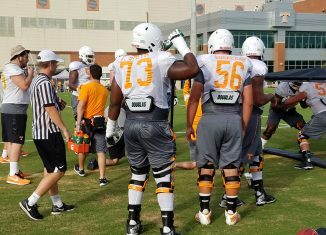 The Vols won't have to rely on many freshmen to start this season, but there are several who can still contribute immediately in 2017. 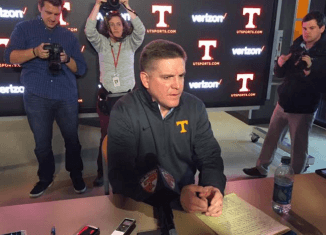 Vol defensive coordinator Bob Shoop said that preparing for Georgia Tech's triple-option offense is a "fun" challenge for him. 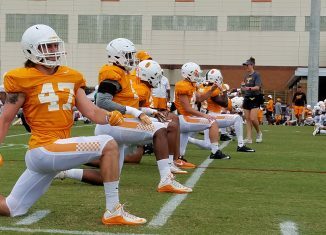 This edition of the RTI Podcast looks at the top freshmen who could contribute to the Vols this season as well as looking at the Florida Gators' fall camp.